At the Center we recognize that a person’s general emotional state, and day-to-day behavioral patterns are affected by, and in turn affect, their vision. Because of this connection, one on one counseling is a critical component of vision therapy at the Center. 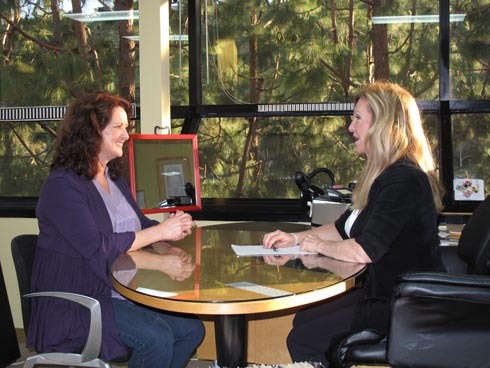 Dawn Rose guides each client through an exploration of their emotional and psychological condition to identify and resolve these problems and their unwanted impact on the client’s vision.